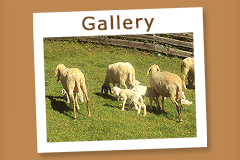 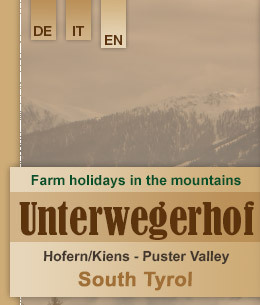 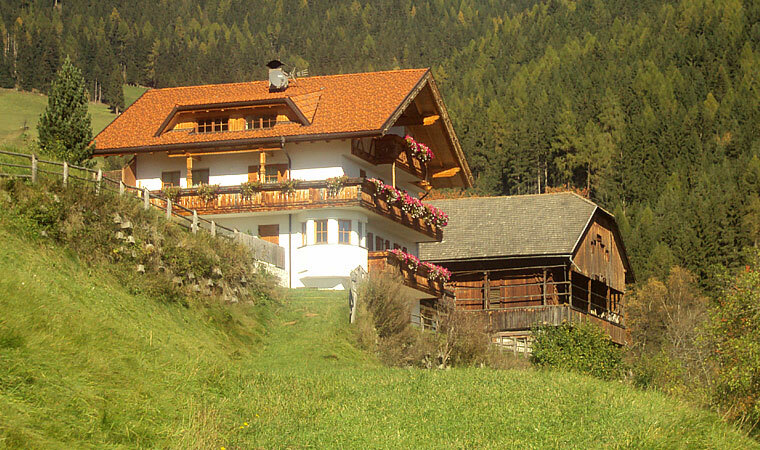 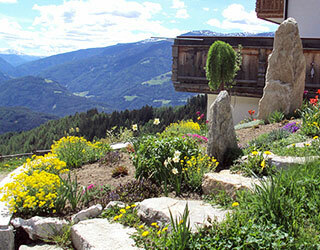 The Unterweger Farm is situated in Hofern near Kiens amidst South Tyrol's vacation area Kronplatz at 1.350 m above sea level. 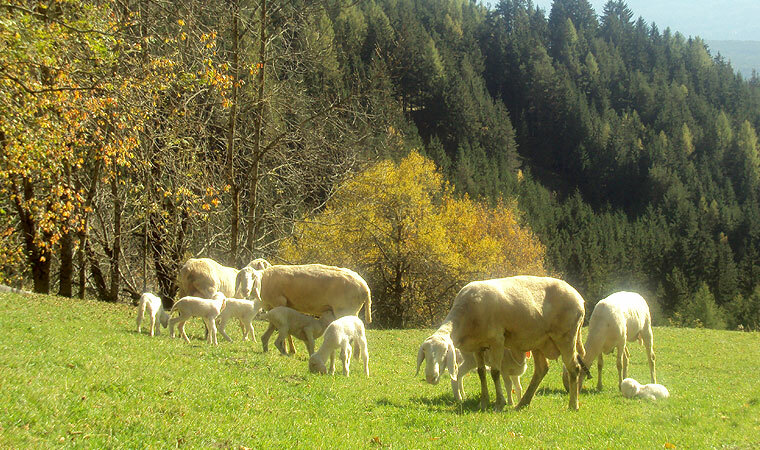 The farm is surrounded by the idyllic Puster Valley landscape, sun drenched mountain pastures and forests, far away from the every day hustle and bustle. 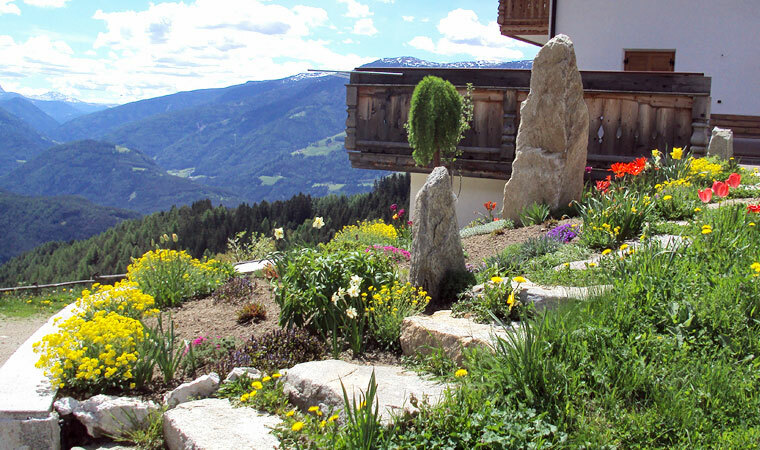 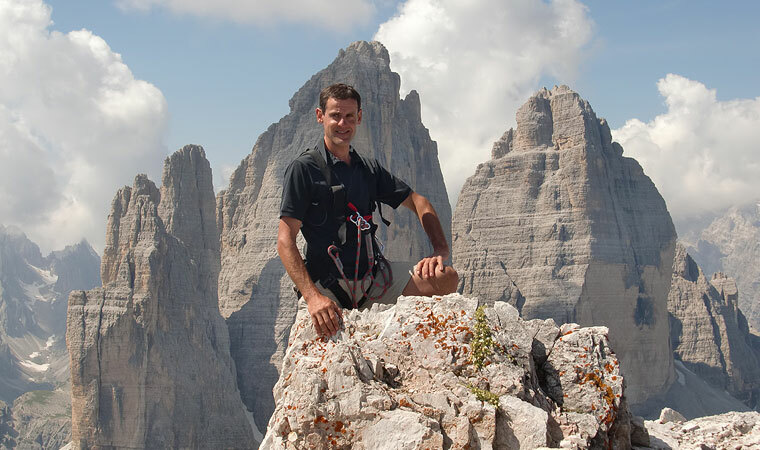 Let the impressive panoramic views of the Dolomites, the Dürrenstein, Kronplatz ski area, the Heilig Kreizkofel and far into the Gader Valley mesmerize you. 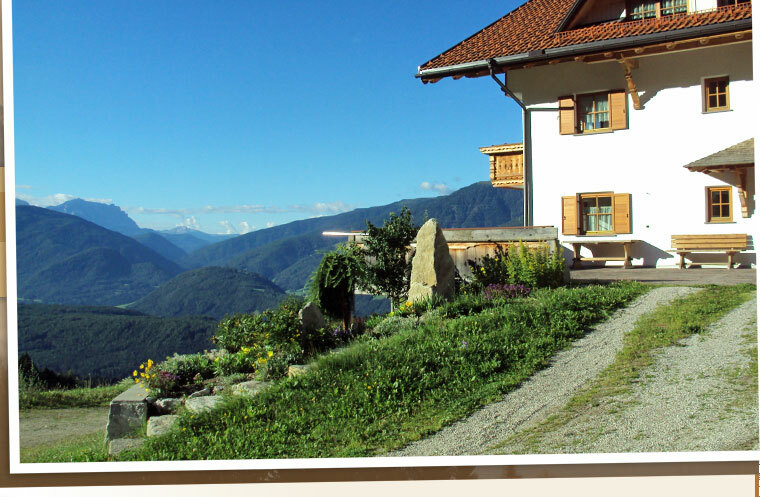 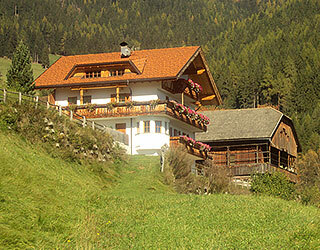 The Puster Valley's Unterweger Farm is the ideal starting point for various recreational activities: Leave your car behind and enjoy the many hiking and forest trails taking you directly from the Unterweger Farm up to the quaint alpine huts, of which most will cater to the hungry wayfarer with a hearty meal. 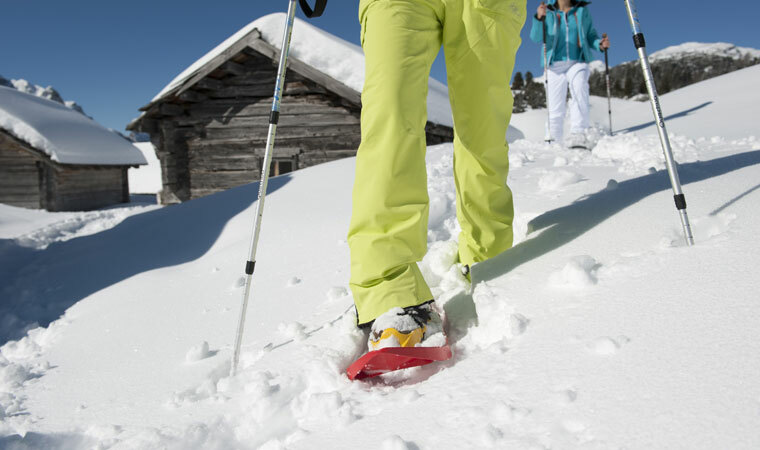 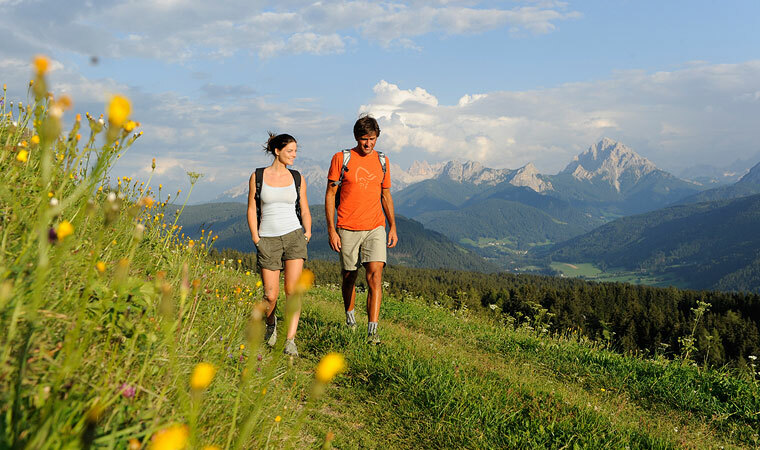 Near Hofern, you will find the historical town of Bruneck with its many shopping and refreshment options, as well as the well known Messner Mountain Museums "RIPA" at Bruneck Castle and "CORONES" at the peak of the Kronplatz. 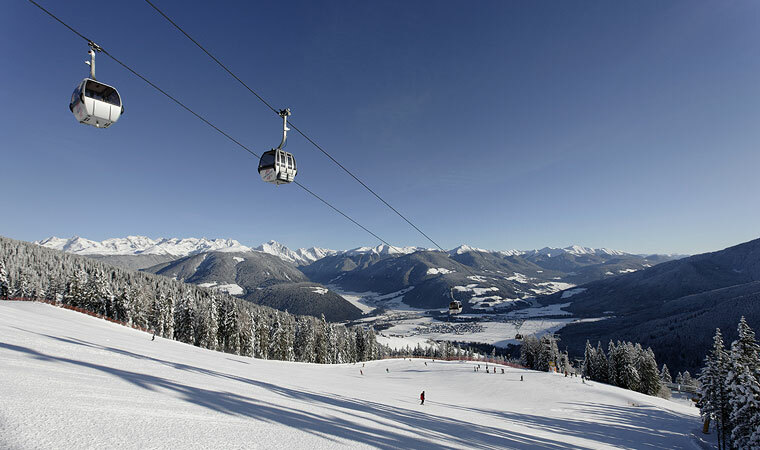 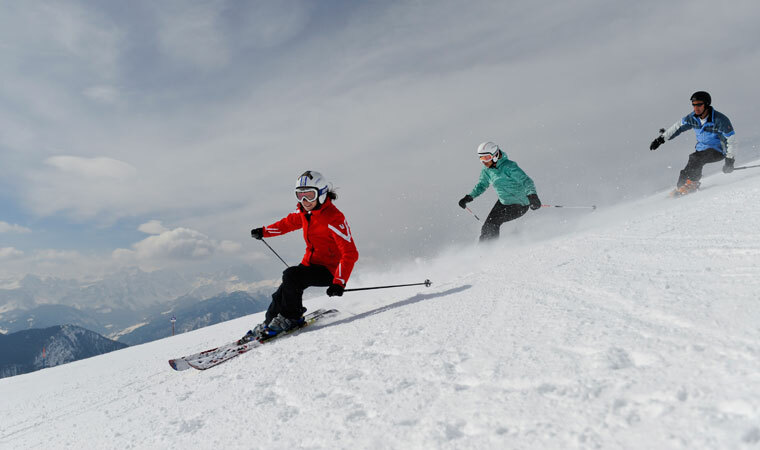 South Tyrol's number one ski area, the Kronplatz, is located nearby and offers 114 km of excellently prepared slopes and trails. 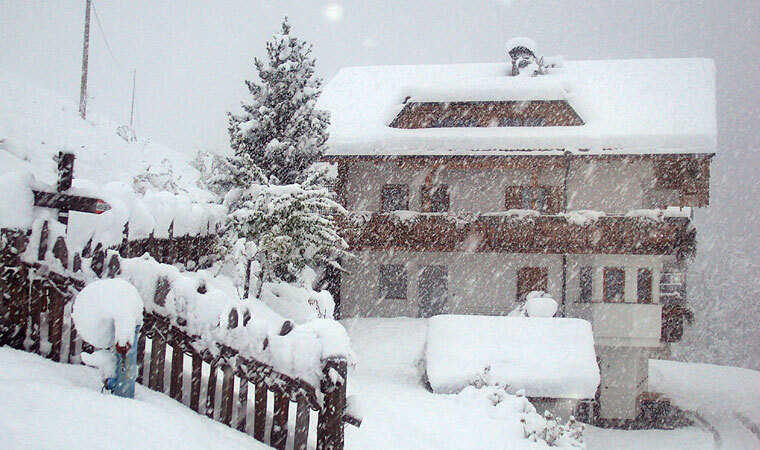 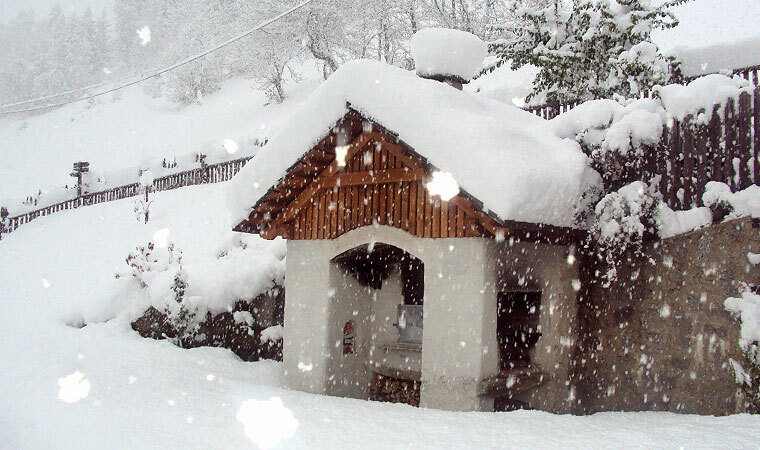 Snow-sure from the beginning of December until mid-April (seasonal variations possible).